Protecting natural resources and the environment of the South Pacific Region is what the Noumea Convention is all about. The point was highlighted at the Tanoa Tusitala Hotel yesterday during the 14th Meeting of Noumea Convention. 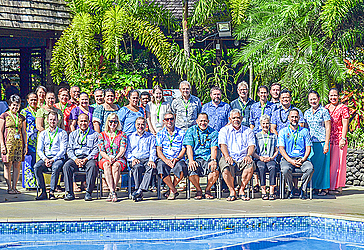 It was organized by the Secretariat of the Pacific Regional Environment Programme (SPREP). Director-General, Leota Kosi Latu, said the Noumea Convention is a regional convention that includes 12 member countries of the Pacific and it has been around since 1986. 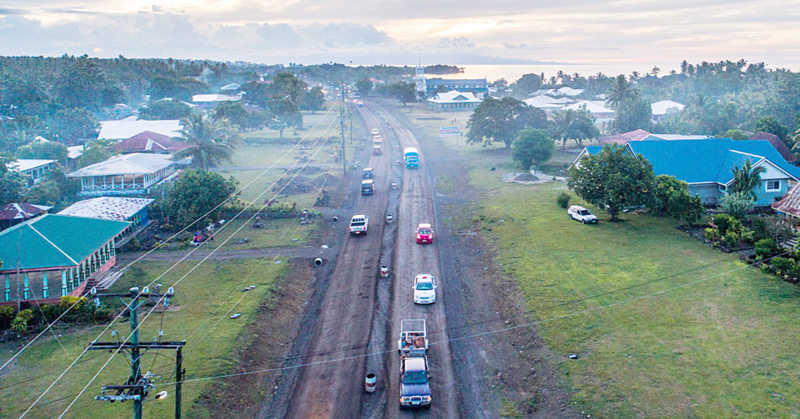 According to the SPREP website, the Noumea Convention provides a legal instrument to ensure that environmental management and sustainable development of natural resources is implemented throughout the Pacific. “Normally, the convention focuses on marine resources and talking about oceans,” Leota said. “But as you understand that any problem that relates to the oceans, we need to look at the land, as well. Leota said they will be looking at how to address issues on the agenda in the context of today. “We will also be looking at the decisions of some of the forum leaders that we met last week. “As you are aware, the theme of that leaders meeting was on the Blue Pacific; it focuses on oceans and as I said, there are opportunities which address issues, but you can’t isolate land from ocean. “So we will be looking at some of the more emerging issues of climate change, that have been around for some time; there’s the issue of seabed mining, the issue of oceans and certification, and marine debris -- these are key issues that face us as a region. This Convention has been around for some time and it has its challenges. “One of the main challenges for the Noumea Convention parties is the fact that they’ve been able to undertake certain targeted initiatives on a very small shoe string budget. “It’s always a challenge and it’s not just something that relates to the Noumea Convention. Only nine Pacific island countries were present in the Forum as the other three members are on their way.